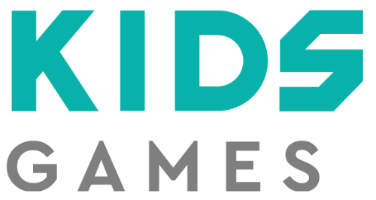 Kids Games Central 2018 is for children in primary school (years 1-6 inclusive) and their families. Run over one day at Curtin University on Friday 24 August, families from across Perth can join a team and compete in a range of sports and games to try and take out the overall trophy. Note: only one registration per family is needed - choose "Player" when you sign up. All teams are now closed for registrations. GamesFest © 2013-2018 jk64. Images and logos © by Kids Games Central or respective trademark holders.